Mexico’s best tourism fair of the year is … not a tourism event per se but rather a ginormous expo of local folk and craft. 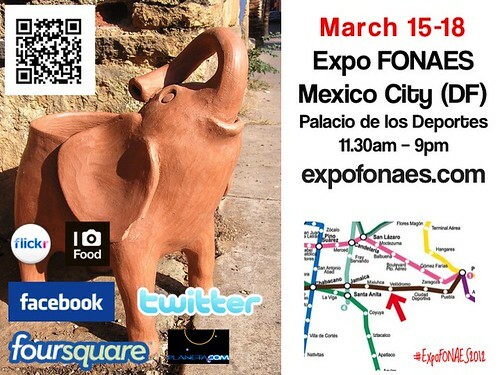 Hosted by FONAES, the eponymous Expo FONAES is taking place now and over the weekend at Mexico City’s Palacio de los Deportes. Check out the developing story on Storify!